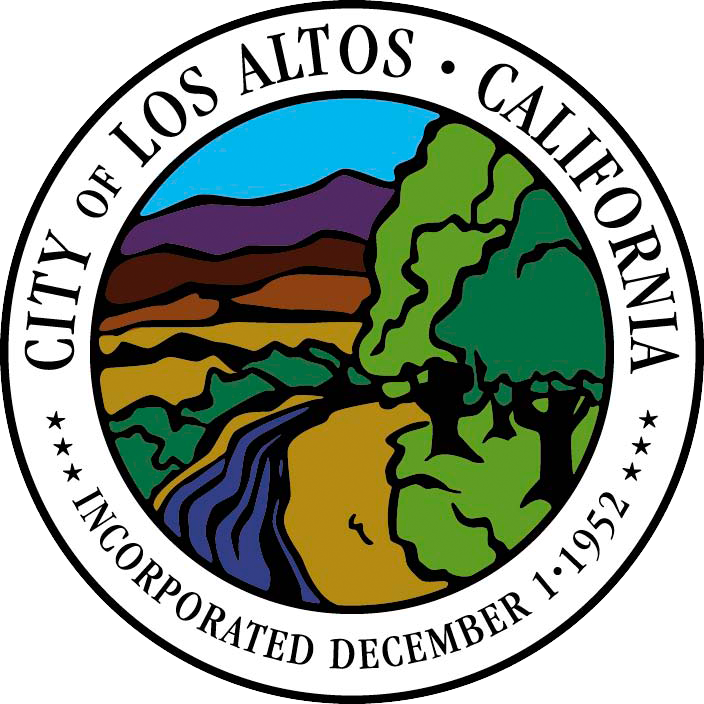 The City of Los Altos joined the World Health Organization’s Global Network of Age-Friendly Cities and Communities in November 2011. Prior to this, the City of Los Altos Senior Committee (now Commission) was working alongside San Francisco State University interns to complete a qualitative survey of senior needs within the eight domains of age-friendliness. 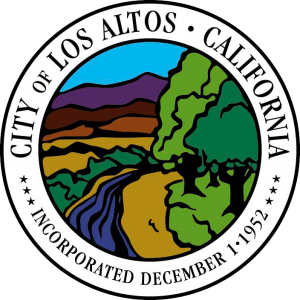 The City of Los Altos Senior Commission annually reviews and updates goals and accomplishments to continue to meet the five needs indicated in our original survey. These goals may be found online at Los Altos’ website. The City of Los Altos City Council, Senior Commission, Administration, Recreation, Police and Planning departments have been instrumental in addressing Age-Friendly City needs. The City of Los Altos Senior Commission works with many community organizations to fulfil the goals and aspirations. Some of these organizations include : Los Altos Legacies, Los Altos Rotary; Partners in Elder Generation (PEG), Santa Clara County Fire, Boy Scouts, Community Foundation, Center for Age-Friendly Excellence, Sereno Group, El Camino Hospital, Palo Alto Medical Foundation, Stanford Hospital and Clinics, Los Altos Prepares, Los Altos Town Crier, Foothill Community College and San Francisco State University. Age-Friendly City items already implemented include alternative transportation flyers, emergency preparedness projects, an intergenerational high-tech device event, a senior resource manual, a survey of downtown core lighting, Age-Friendly City design element flyers, multiple educational classes/programmes, volunteer events, and senior programme scholarships. The City of Los Altos Senior Commission will continue to support the needs of Los Altos’ seniors. Currently, the City of Los Altos is planning, organizing and building a new Community Centre with a senior programme within. Building a new centre will allow the City of Los Altos to put into practice best models and programs housed within a model- regional facility.The Senior Commission will have an important advisory role in this process.